After having the best festival experience I've ever had at Boomtown 2017, I bought my tickets for Boomtown 2018 as soon as they were released. Everything about the festival in 2018 was near-perfect, starting with the fact they fixed the entry system, cutting my queueing time of 10 hours in 2017 to 20 minutes. Something went wrong with the ticket system a couple of years ago, and 2018's Boomtown entry ended up being literally the fastest and easiest I've ever had. As soon as we'd had our tickets scanned, got our wristbands and passed security, there were crew members there feeding us grapes and giving us our first instalments of The Daily Rag (Boomtown's newspaper) for the weekend, which I always get for its bizarre horoscopes, daily weather update and front page story which continues the storyline throughout the festival. 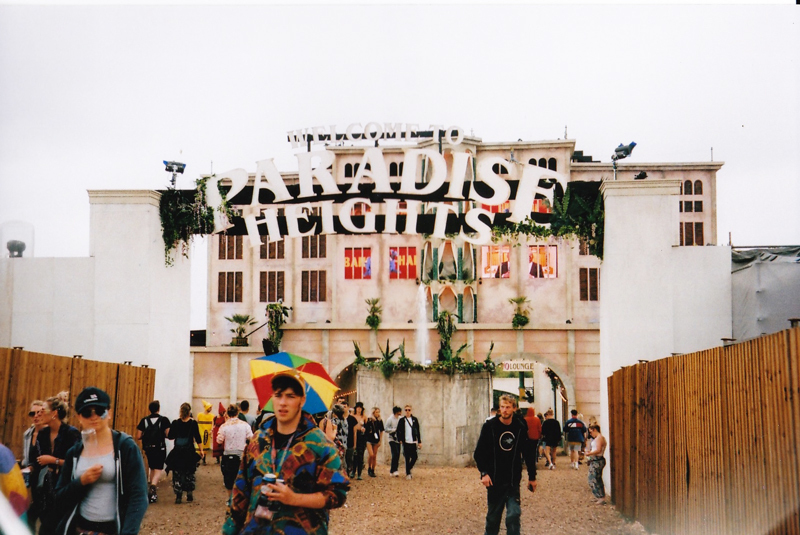 Boomtown consists of a fairly complex storyline which has been spanning 10 years, and is full of actors and 'mazes' you can do throughout the weekend, where you have to complete tasks. 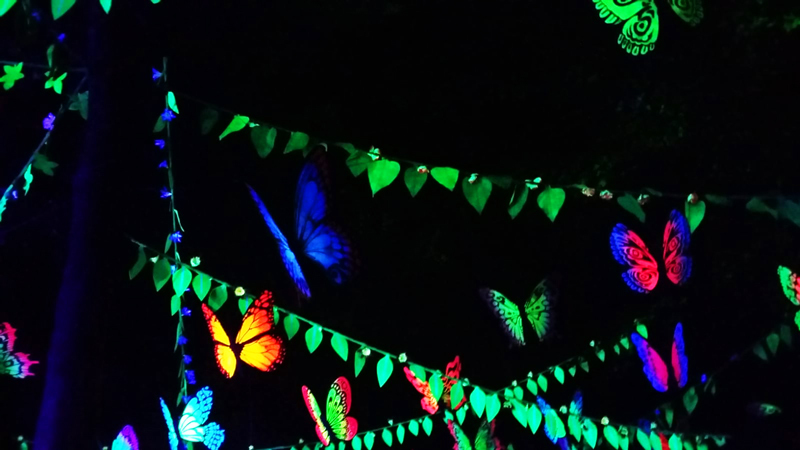 It's as weird and wacky as it seems, and I love the fact that Boomtown is one of those festivals where you try and explain what it's like to someone who's never been and you get a lot of blank stares. 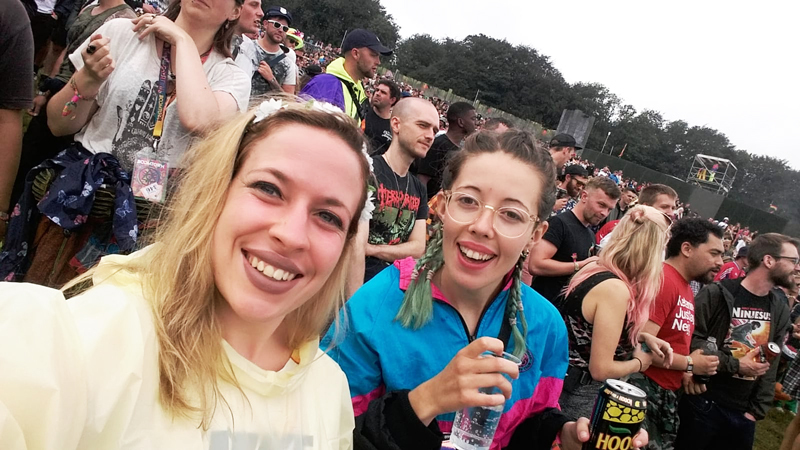 Something that's great about Boomtown that I feel more strongly than at other festivals, is that sense of "we're all here to have a good time" rather than here to look good. 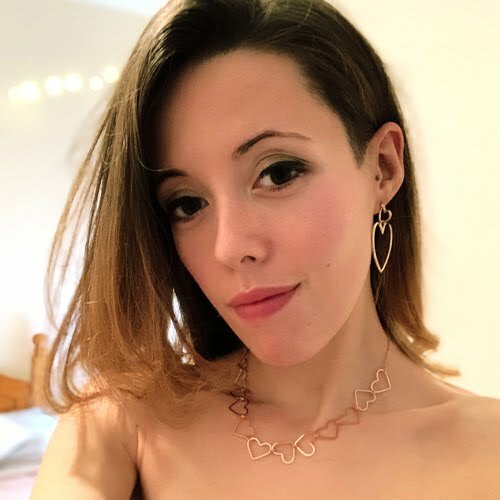 There's nothing bad about making an effort at a festival of course, but I genuinely feel like Boomtown is one of those places you can get away with wearing whatever you want and nobody bats an eyelid. 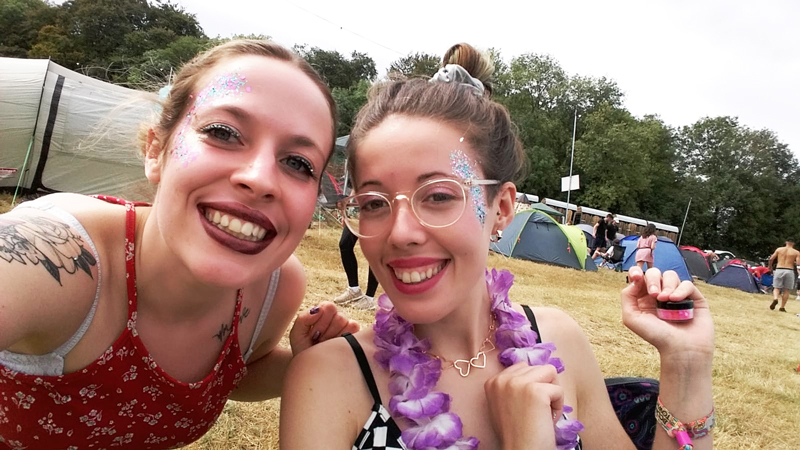 There are no mirrors at a festival, and it's perfectly acceptable to just wear hair braids and not brush your hair for three days and chuck a load of glitter on (guilty). 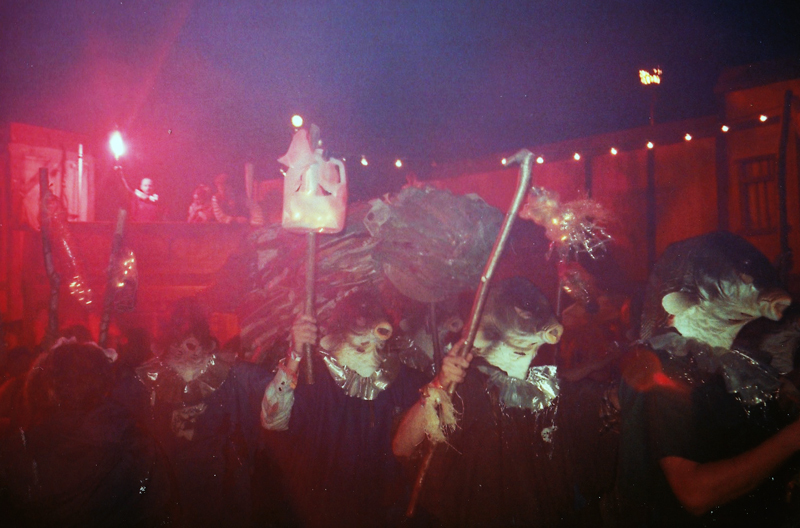 I also have to caveat this by saying that Boomtown always has the best costumes I see at festivals too, where people get into the real theme of the storyline and the different districts, especially the steampunk-esque and cyberpunk costumes which me and my boyfriend have talked about doing this year. 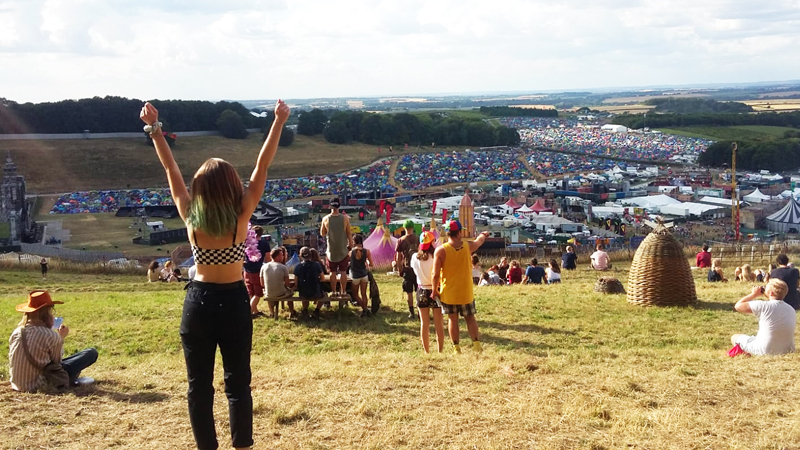 While England in the summer of 2018 had literally two months of non-stop heat and no rain, the weather turned just before Boomtown. This would normally be annoying for a festival, but was actually a relief after having to endure the heat of Bestival where our days were spent hunting for shade more than anything else, and the Boomtown crew were just so, so organised in getting woodchips down as soon as it started raining that I had no muddy falls whatsoever (big claim, I'm a clumsy person). 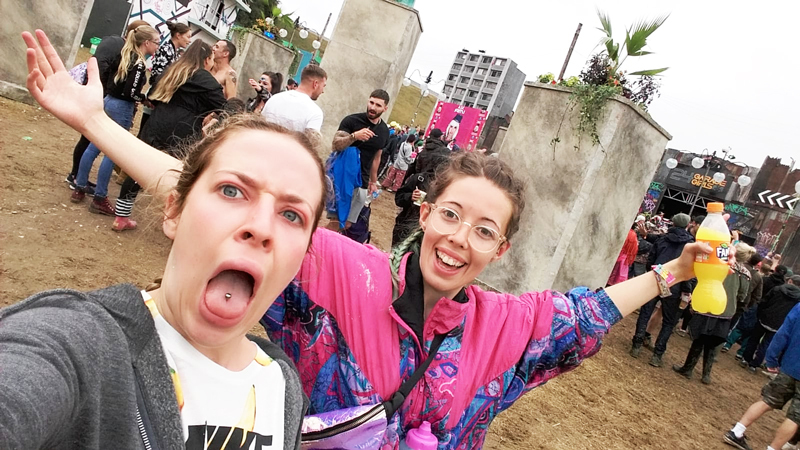 One of my favourite days this year was actually the Sunday, when we were in the Psy Forest in the rain dancing to techno on the sand. The rain had no impact at all on the amount of fun we had. The only big negative I can think of about Boomtown, and which is brought up often, is the loudness of some of the big stages. After a certain time, the bass is turned down on the two main drum and bass stages Sector 6 and Bang Hai Towers, which doesn't make them as enjoyable. Visually they're both amazing. I've literally never seen a stage design like Bang Hai Towers before, it's so, so impressive, but it needs to be so much louder. 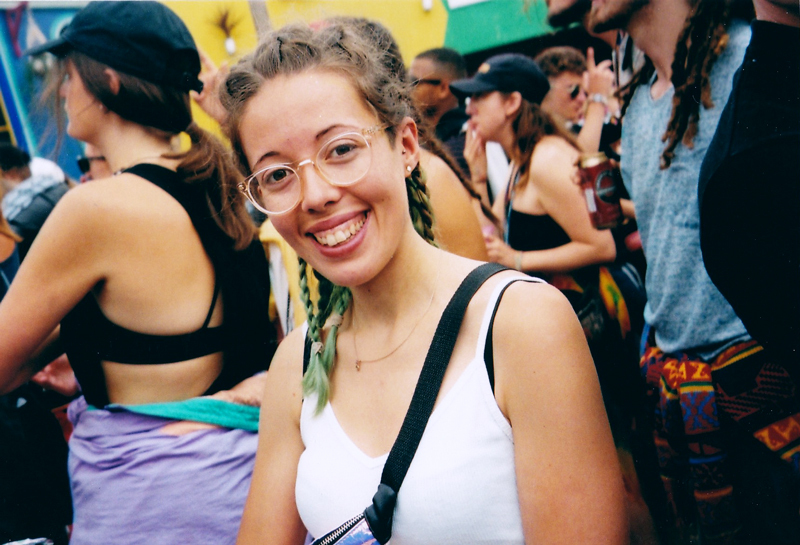 Especially after going to Lost & Found festival in Malta in the summer of 2018 and being blown away by their soundsystems, I really like feeling immersed in the music, and the big stages at Boomtown don't always do that so well. (The smaller stages really smash this out of the park, but it's a big thing that needs sorting out). Another thing that needs fixing, that the festival recognises and addresses, is the mess that festival-goers cause. 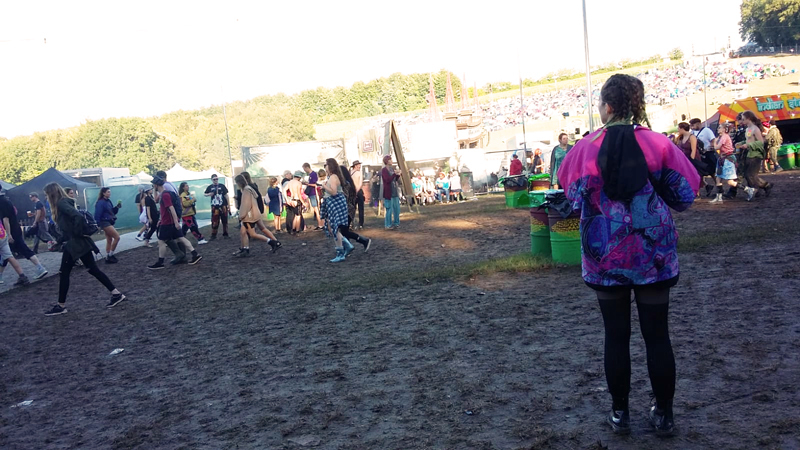 Never have I been to a festival where people have littered so, so much. The campsites were full of rubbish a couple of days in and it's grim to see. Still, that's going to need a big shift in the culture of the audience as well as what the festival itself decides to do, and Boomtown have already started making changes to reduce its environmental impact. It feels weird to say, but music doesn't always feel like the main event at Boomtown. 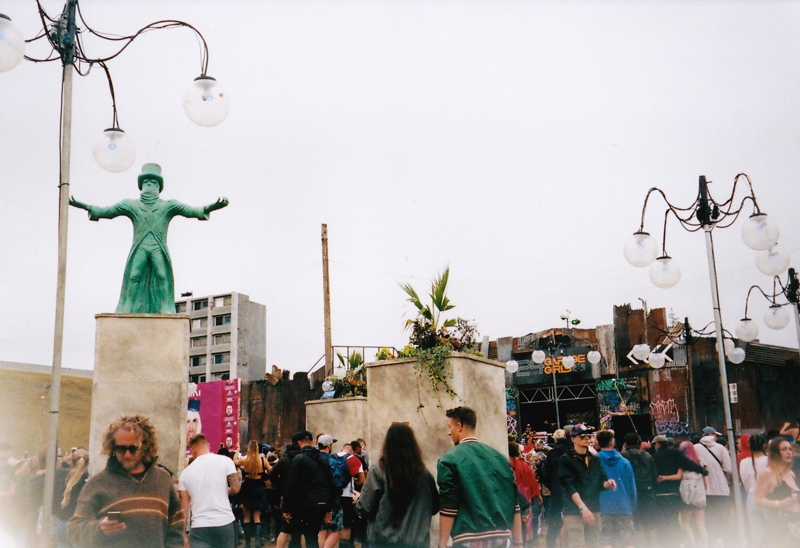 Unlike festivals like Bestival, where I'm kind of scheduling who I want to see in the day, you can walk around the different districts of Boomtown with no idea who's playing and accidentally stumble on something amazing, only to walk away not really knowing who you've seen and who you're about to see next. Some of my personal favourites of the weekend were Plastician (I'm a sucker for dubstep and it's so rare to ever get to hear it, I was in my element here), Dutty Moonshine Big Band and Shy FX (as always). Some of my other favourites were times spent dancing to DJs and artists who I have no clue who they were, but had the best time. 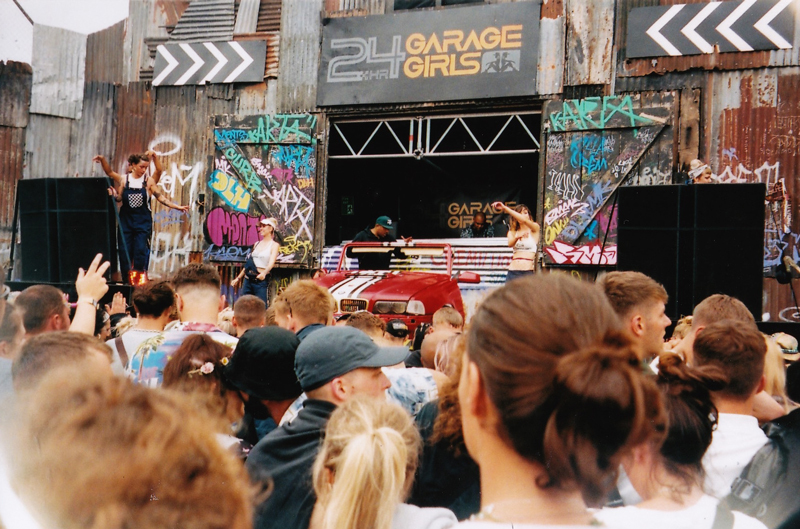 A special shout to 24 Hour Garage Girls too who have the best garage DJs and MCs (but sadly aren't 24 hours). One thing that wasn't necessarily a negative but a personal preference was the layout in 2017, with Mayfair rather than Paradise Heights which I felt was lacking this year. I missed the bank being centre stage, which was a huge part of the experience for me, engaging with the actors and getting a Boomtown loan (a fake loan to get fake Boomtown money!). Bang Hai Towers was also in a different place this year and Downtown was laid out differently, which I can't decide if I preferred or not, but I did really like the addition of Metropolis. Bestival still had the best food I've eaten at a festival this year, but I ate so, so well at Boomtown. Shout outs to Happy Maki and Oatopia. Oh god, the oats. So good. Morning oats with coconut milk, peanut butter, banana, walnuts, blueberries, strawberries. One night I had pumpkin katsu curry which was so good, another night I had pizza. Paella another night, a tofu burger with hummus for lunch one of the days. I never take food to festivals with me anymore, I just take a lot of money to eat haha. 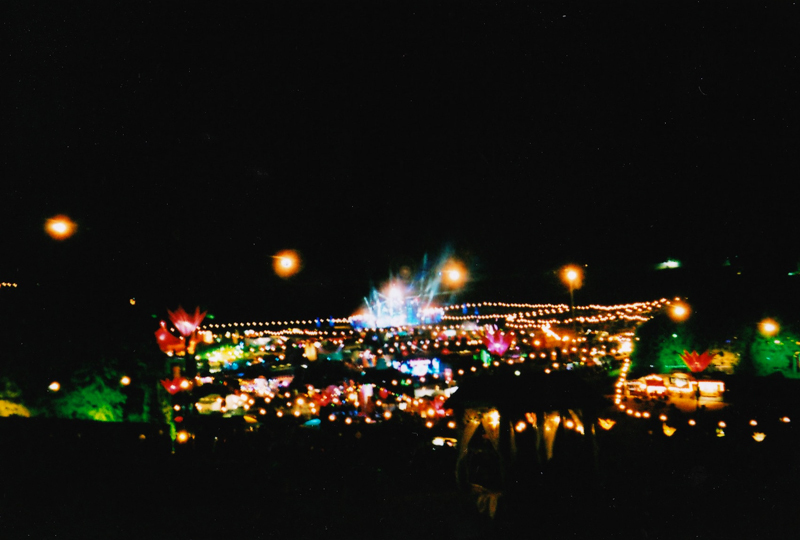 All things considered, Boomtown stands firm as my favourite music festival, and one of the highlights of my year, and I'm super excited to go again this summer! Entry: ✭✭✭✭✭ Vegan Food: ✭✭✭✭ The Bass & Music Volume: ✭✭✭/✭✭✭✭ Layout: ✭✭✭✭ Want more? 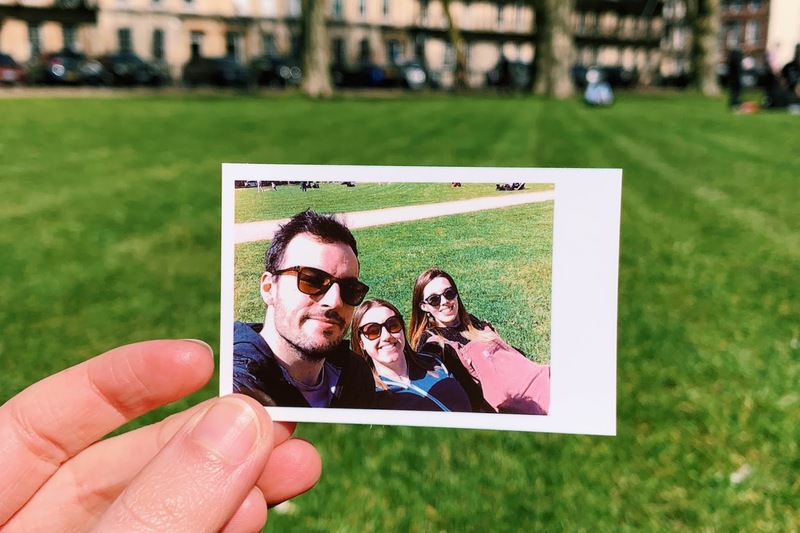 Follow me on Instagram for vegan food, on Bloglovin to keep up to date with posts or come say hello on Twitter!